Can you believe it? 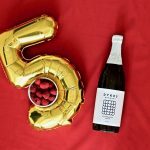 We’re celebrating our 5th year anniversary! While reflecting on the first five years of commercial brewing, we wanted to breathe some life back into creations that spoke to our connection to the modern beers people love…. 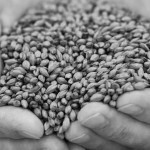 Want to learn how to brew beer? 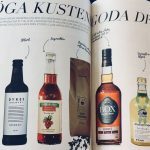 Dykes Brewery featured in Höga Kusten Guiden! 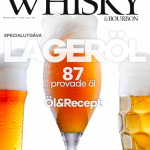 Many thanks Höga Kusten Guiden for the nice feature! Download and read the full magazine here.